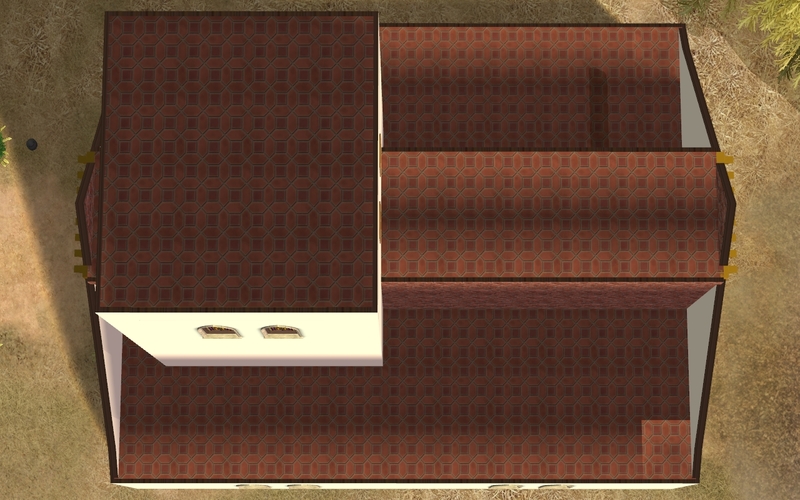 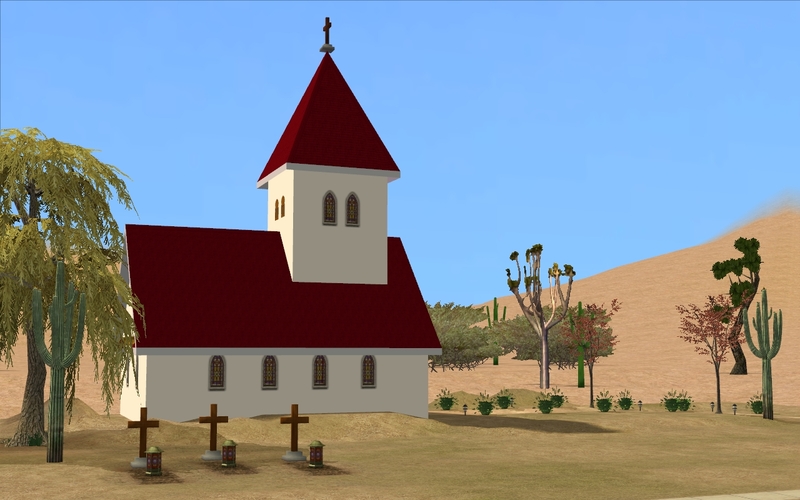 After some of my students unexpectedly died in La Fiesta Tech university I decided to make one place where they can be buried. 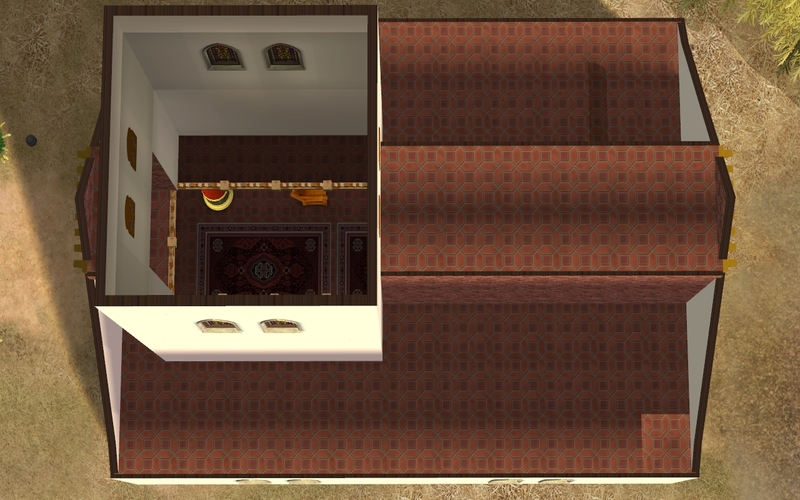 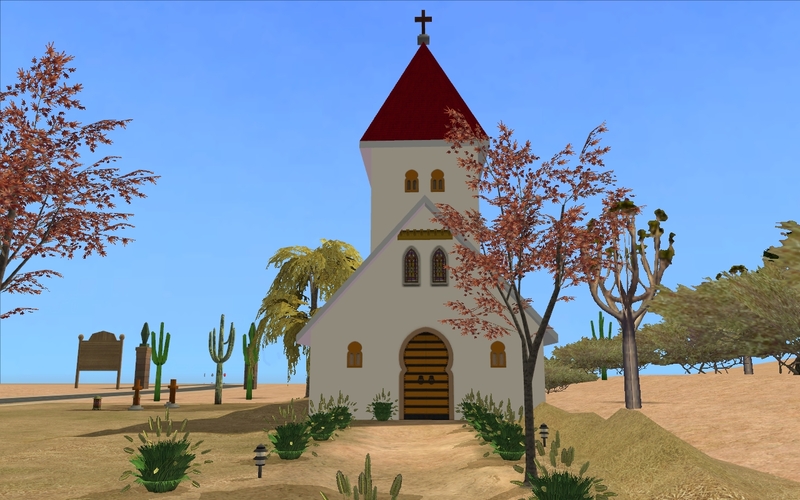 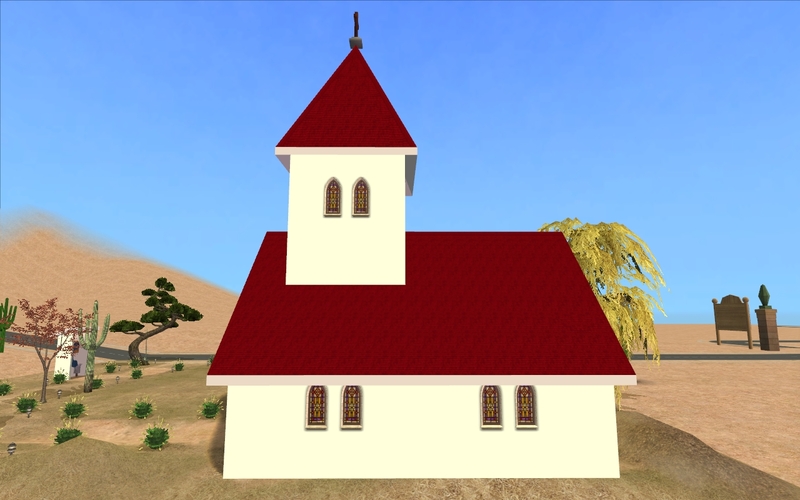 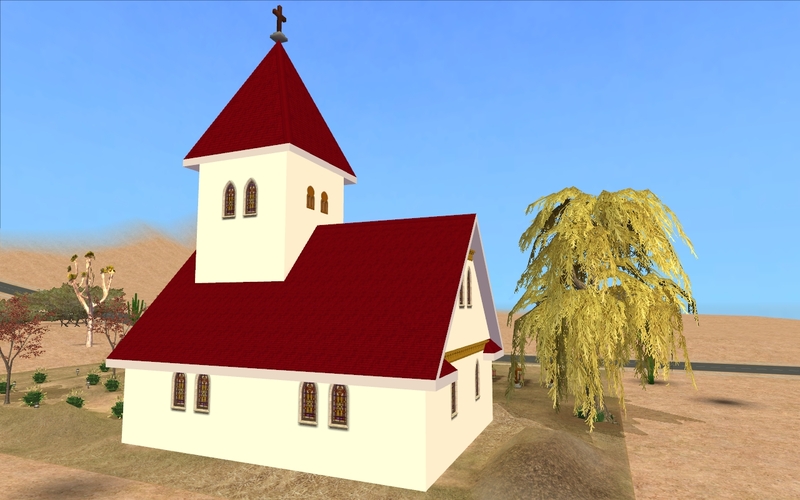 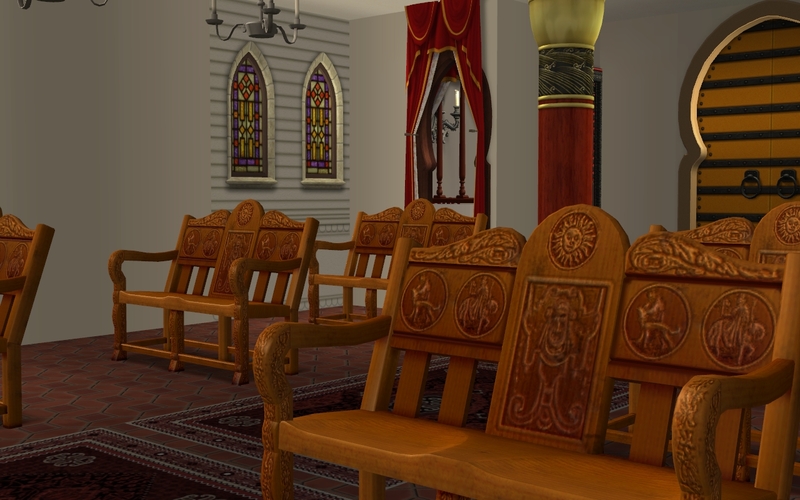 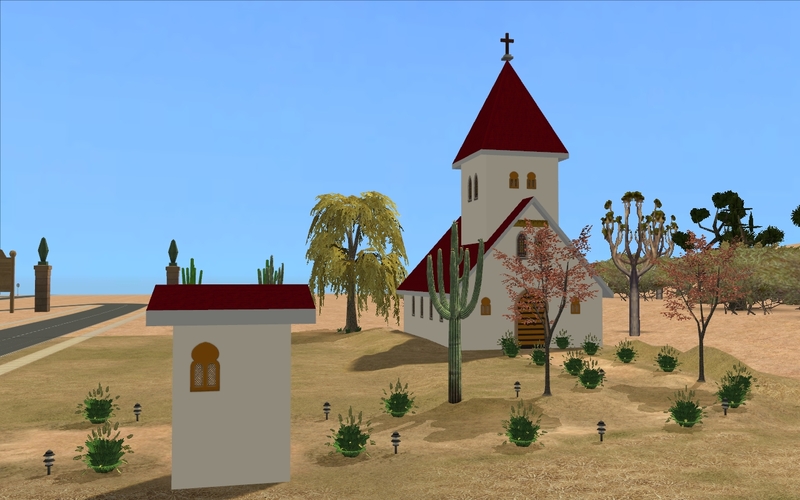 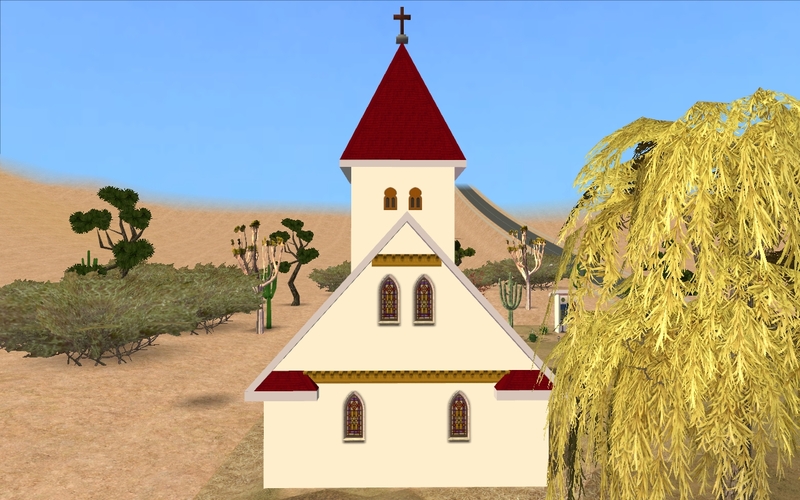 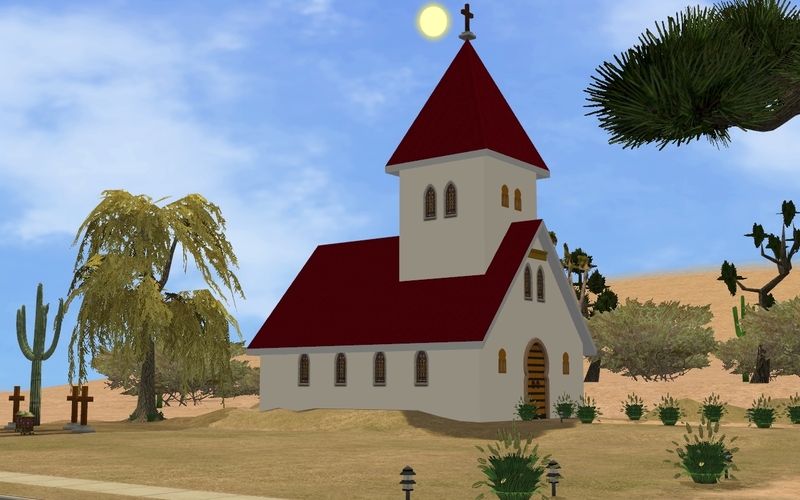 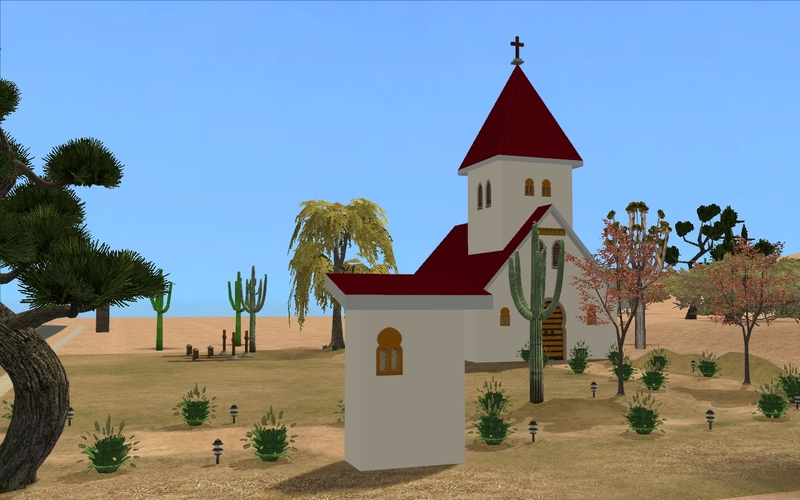 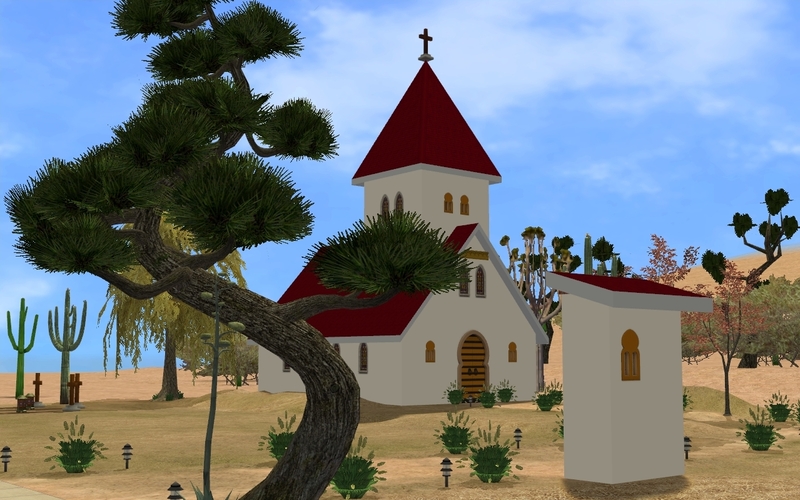 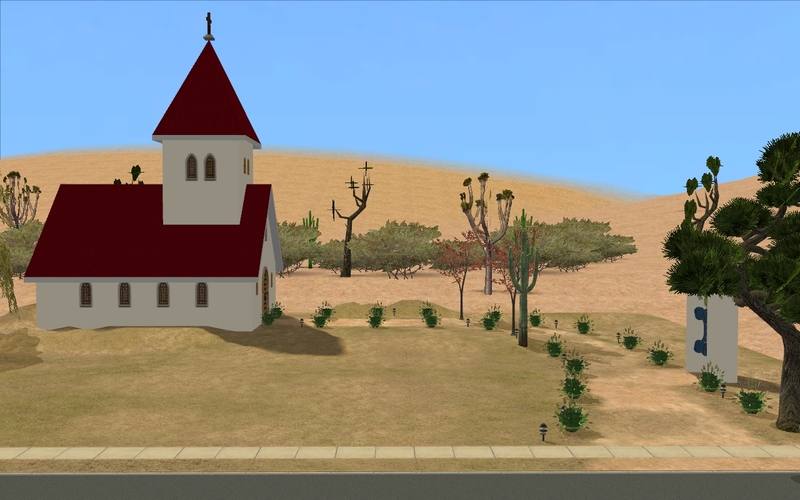 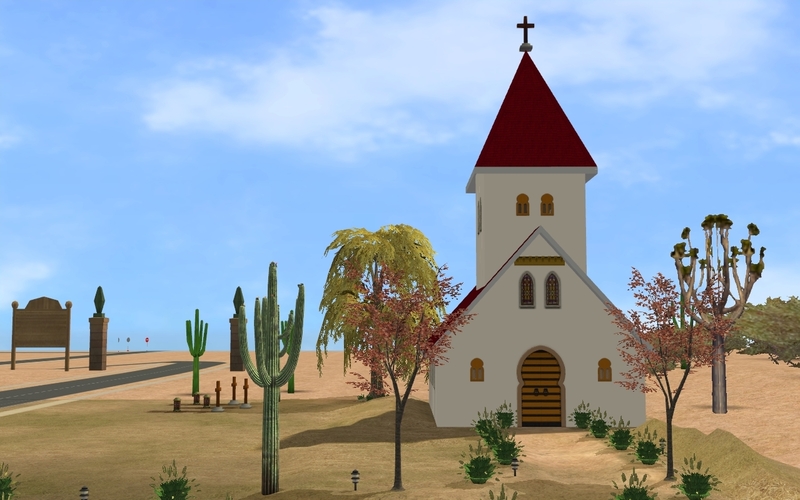 This lot is created to be church and graveyard, and place where sims can pray. 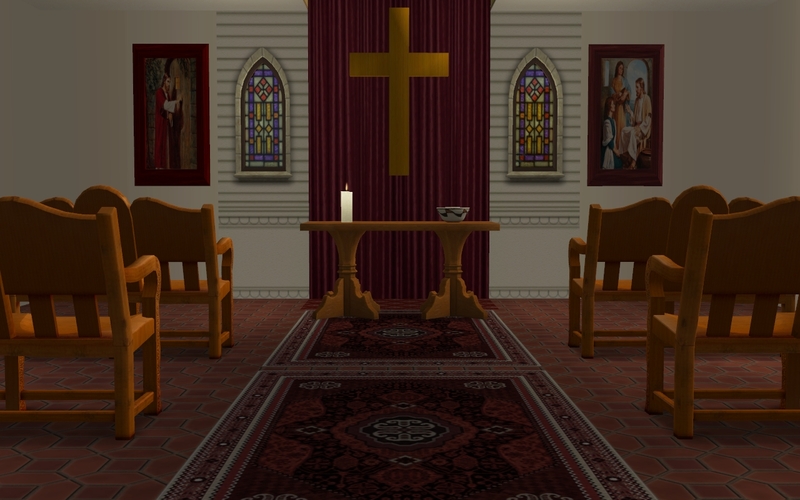 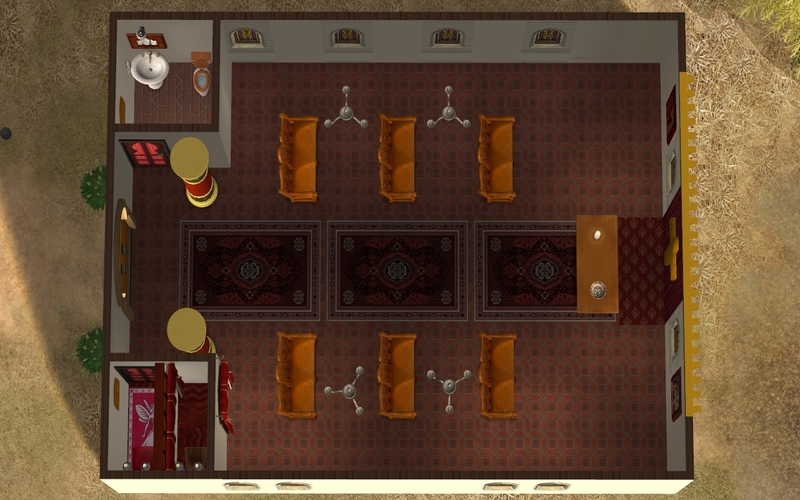 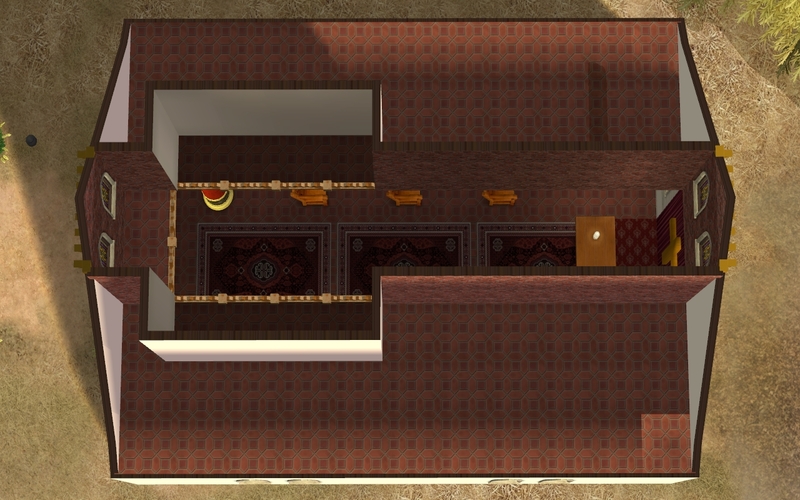 Church has a main hall and small place at the entrance where is confessional. 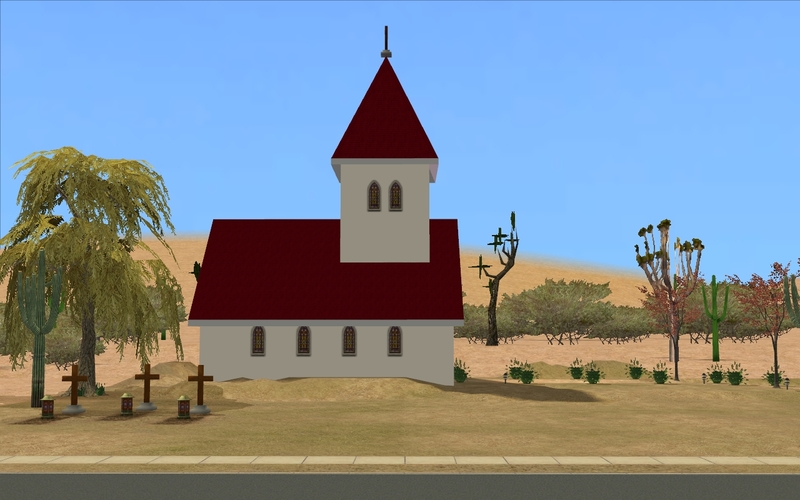 For now there is no gravestones here, if you want gravestones here click on urn or gravestone of your sim who recently died and select move this grave and then send his urn or gravestone to this lot. 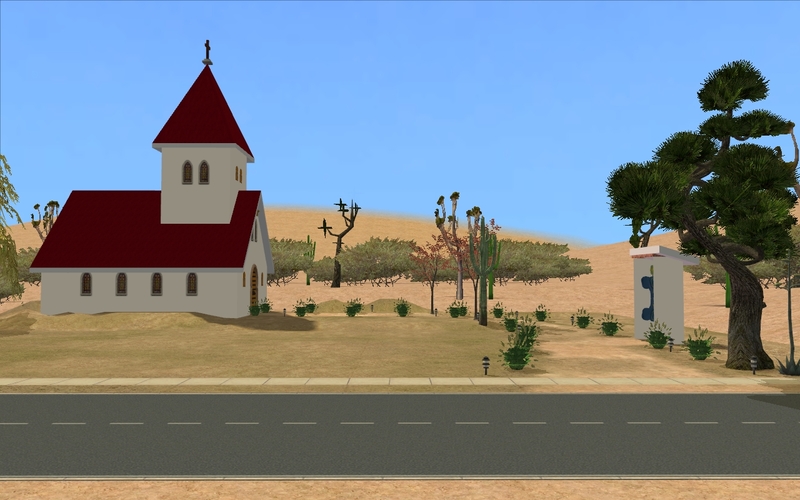 It is recommended to visit this place only, do not buy this lot for business because if you ever sell this lot then all gravestones will be deleted and it is very bad for your game because it can ruin your neighborhood. 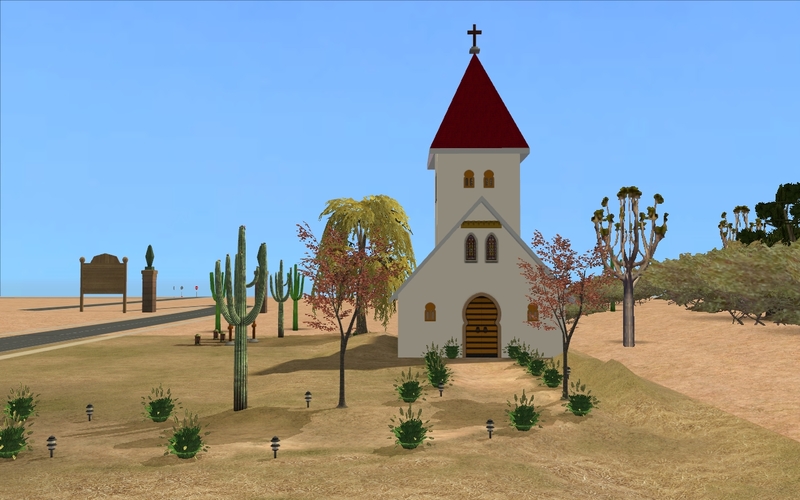 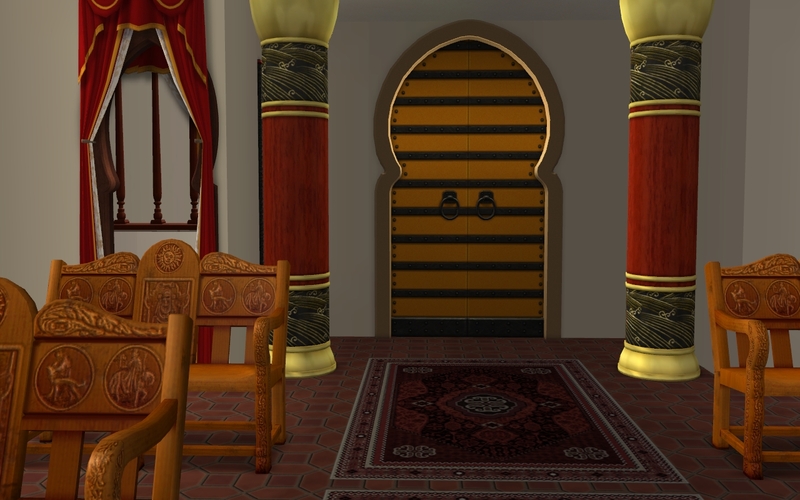 Maxis and creators of custom content used in this lot.